My name is Ian Hughes. My primary career has been in science. I graduated with a PhD in atomic physics from Queen’s University in Belfast, and worked in some of the top research laboratories in Europe and the United States. These included JET, the world’s largest nuclear fusion machine, and Oak Ridge National Laboratory in the United States. On returning to Ireland I established a Department of Creative Technologies to explore the overlap between art and technology, and co-founded a programme to bring together scientists and journalists to make science more accessible to the public. My current job, as advisor in science, technology and innovation policy, explores how research in science can result in economic and social benefits for society. 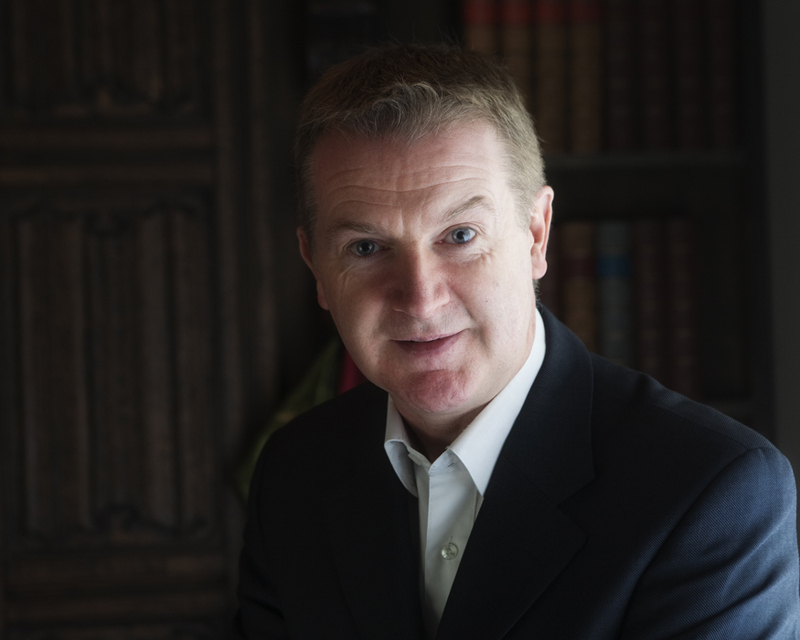 In mid-career I trained in psychoanalysis, where I learned about human development, and the absence of development which results in the dangerous personality disorders that this blog considers. In the area of political science, I co-authored a study on the effectiveness of democracy in Ireland. 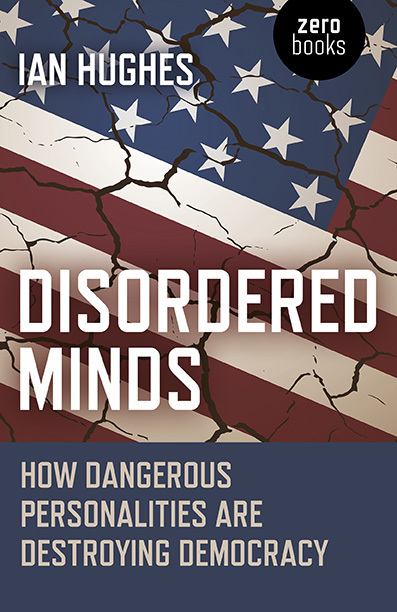 In my forthcoming book Disordered Minds: How Dangerous Personalities are Destroying Democracy, I bring together my experience in science, psychology and political science to demonstrate that a small proportion of people with dangerous personality disorders are responsible for most of the violence and greed that scars our world. Thank you for reading my blog. If you have views on what you read please do leave a comment. I know that people see things differently depending on culture and circumstances so please do join in the conversation on how you think people with these disorders affect your world. Hi! I’m 23 years young from sweden, and just read your article on the US sixties presidents narcissism. I want to say thanks a lot for that, it filled in a lot of gaps and questionmarks in my perception of the world! Such an improtant perspective on US history not so often spoken about.